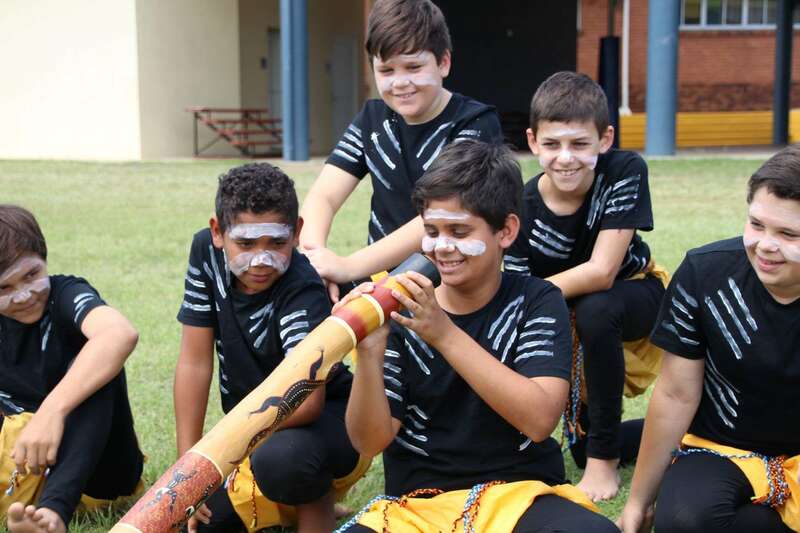 This theme has been chosen for its promotion and support of inclusiveness. 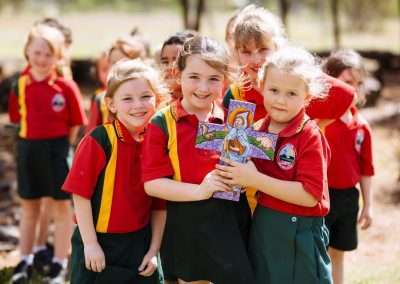 The ‘Many Voices’ represent those of students, teachers, families, communities, parish, social services and government within all five dioceses in Queensland and include students of all educational ages (kindergarten to university), all genders and all beliefs. 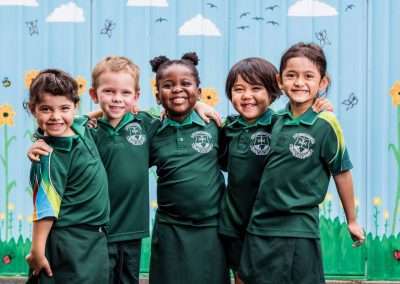 ‘One Spirit’ will be interpreted differently by different audiences and could include for example: faith, the Holy Spirit, charisms, or school spirit, team spirit, parish spirit, family spirit. 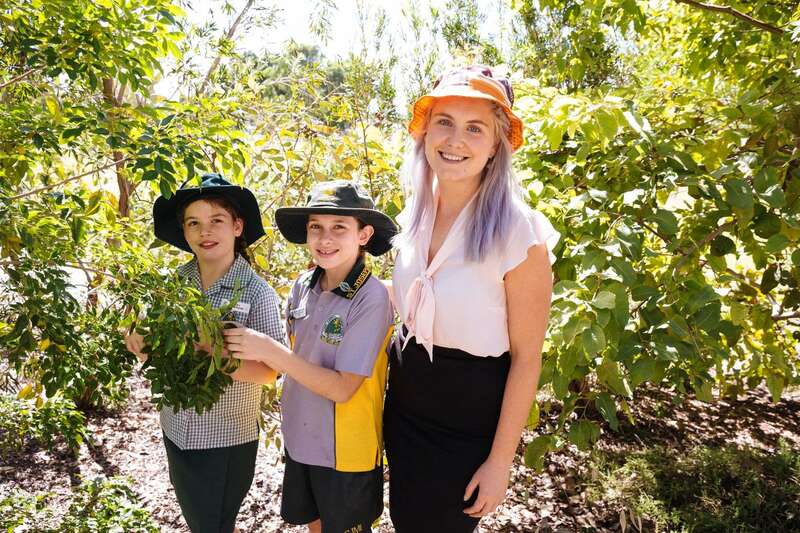 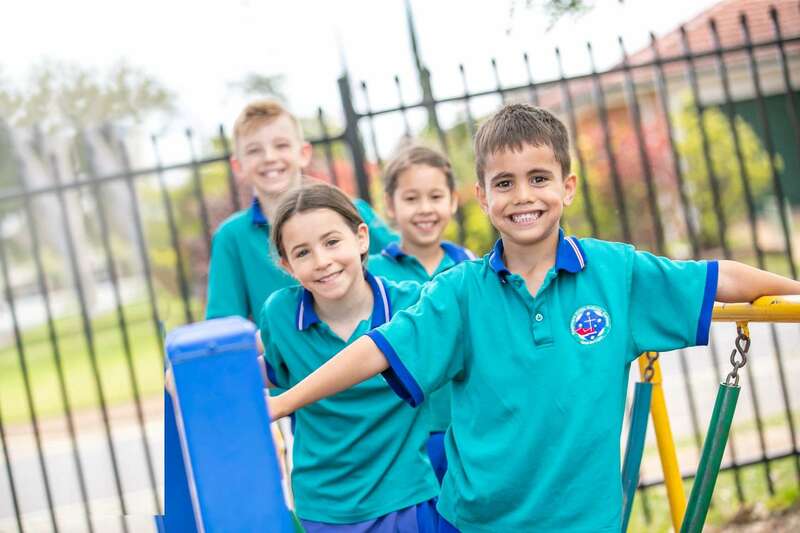 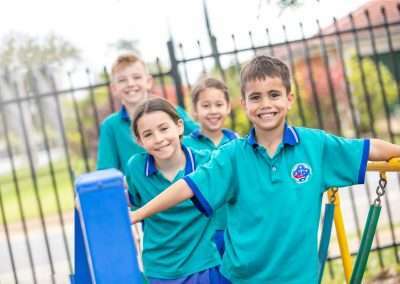 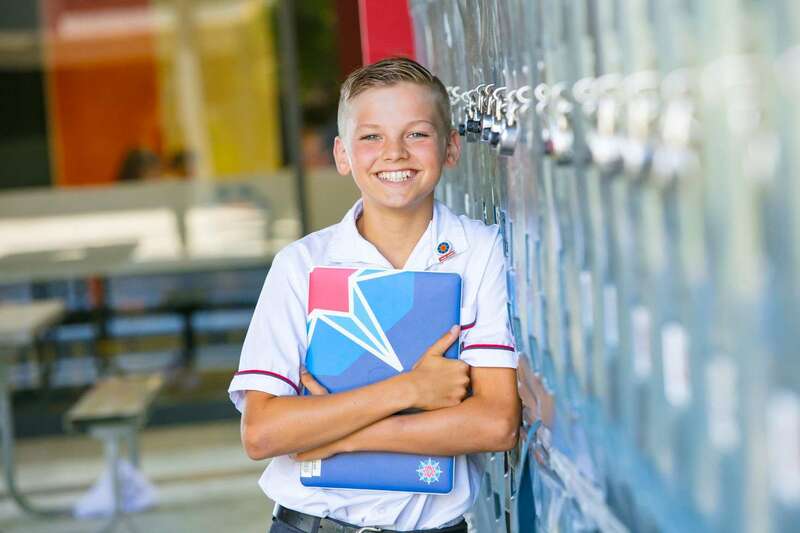 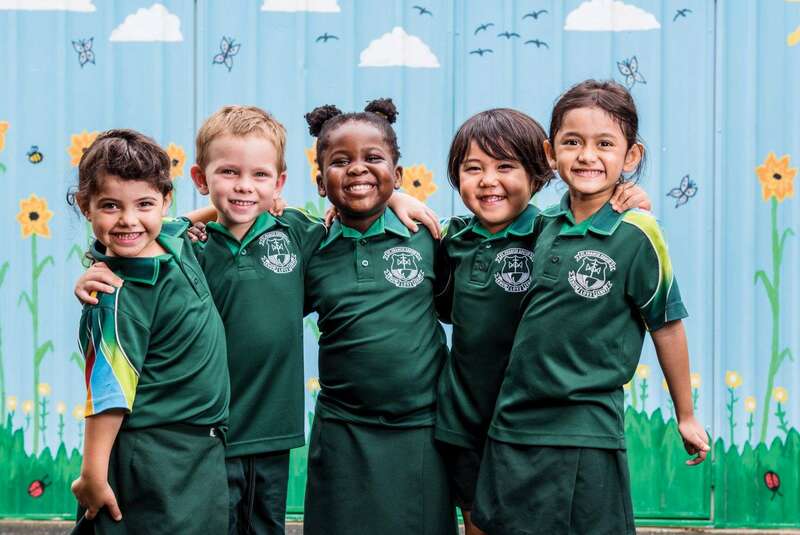 The theme brings feelings of energy, enthusiasm, love, joy, values, relationships, togetherness, learning, unity and belonging – all ideals relevant to Catholic schools in Queensland. 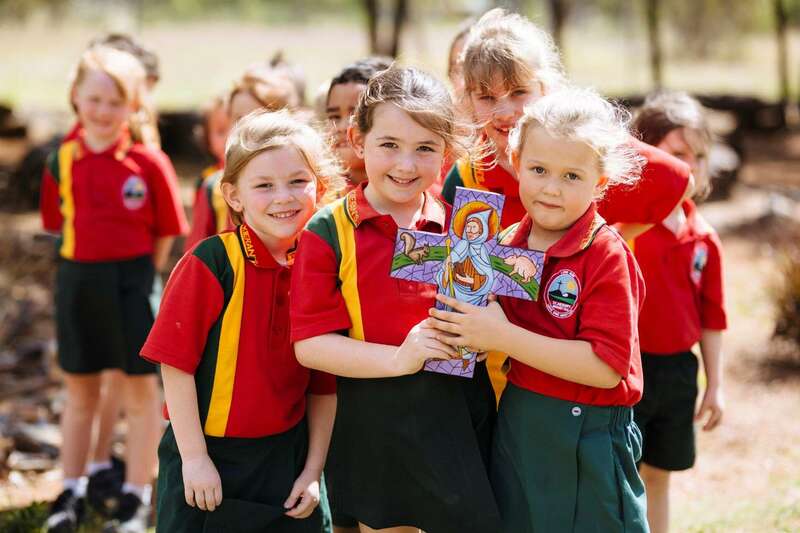 For in one Spirit we were all baptised into one body…..